I am very excited to bring you this amazing giveaway, thanks to the darlings at Matchstick. I adore the new perfume from Calvin Klein, the scent is very fresh and feminine. I love it and I hope that you will too!!! 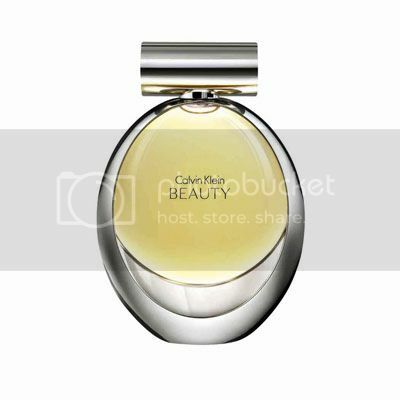 I am excited to announce that you have a chance to win 50ml bottle of Calvin Klein Beauty Perfume. All you have to do is say that you want it! Be sure to leave your e-mail! (whether in a comment itself or in a comment form). One entry per person, please!!! I will announce the winner on November 14, 2010 at 11:59pm (eastern time). I will select a winner with a random number generator. The number of your comment is the number you're under! Although I am not going to ask that you follow me, I would greatly appreciate if you would follow With Love... on Bloglovin', Facebook or Twitter !!! P.S. Starting October 18th, you can submit a photo of what you think is beautiful to Fashion Magazine in order to win a HUGE price!!! All photo submissions to the contest will also receive a roller-ball sample of the fragrance by mail ( while quantities last)!!! !